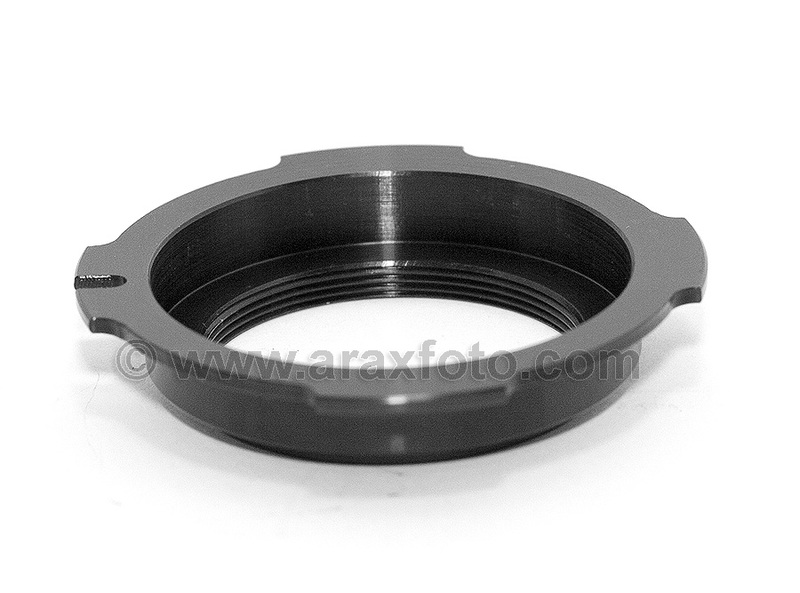 Adapter from M42 screw mount lens to ARRI Red One Arriflex PL movie camera. 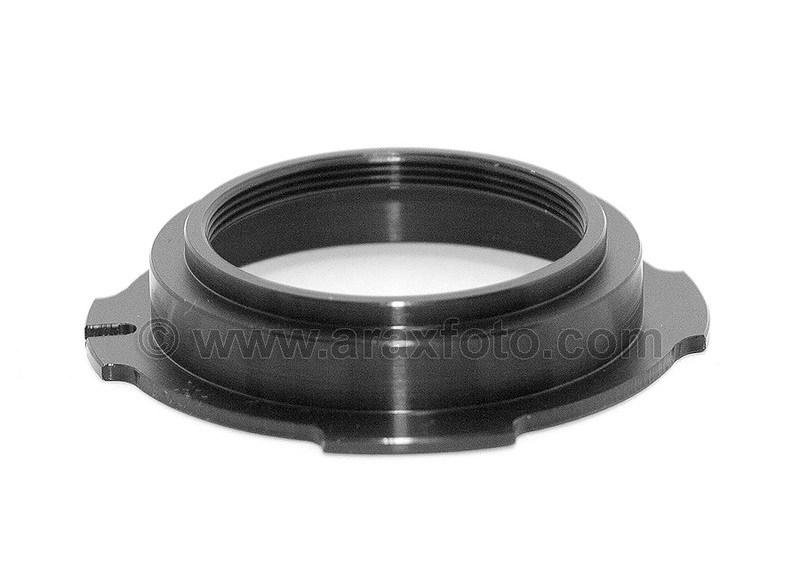 This adapter convert M42 lenses (Zenit, Pentax M42, Praktica) to PL mount camera body (Arriflex, Red One, Canon 5D, 7D). Easy to install! Just screw the adapter on the M42 lens mount. Lens focuses to infinity correctly. Has no lens element so it does not affect optical performance.